I smell it, I think of her. I like to call them my signature scents. 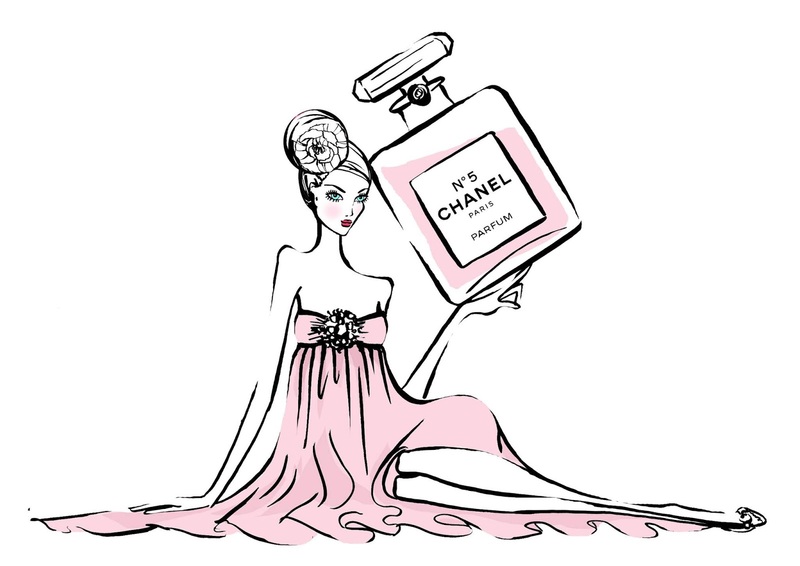 What are your favorite perfumes?? 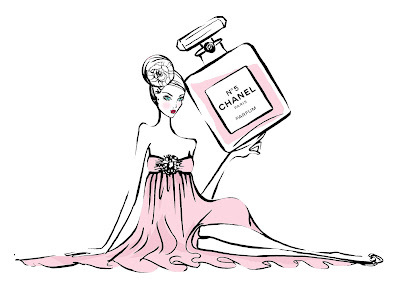 I occasionally wear Chanel No5! I like Grace by philosophy and I also like a lot of the Jo Malone scents! I really want to smell Twilly now, Jenn is so funny! I actually haven't heard of any of these! I really like floral scents. I will check some of these out next time I am in Sephora. 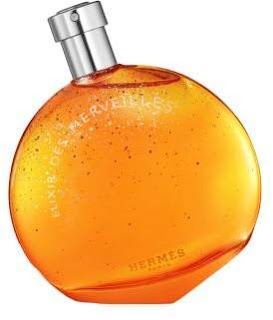 I love perfume but sometimes it makes me gag and causes a headache. Ha.